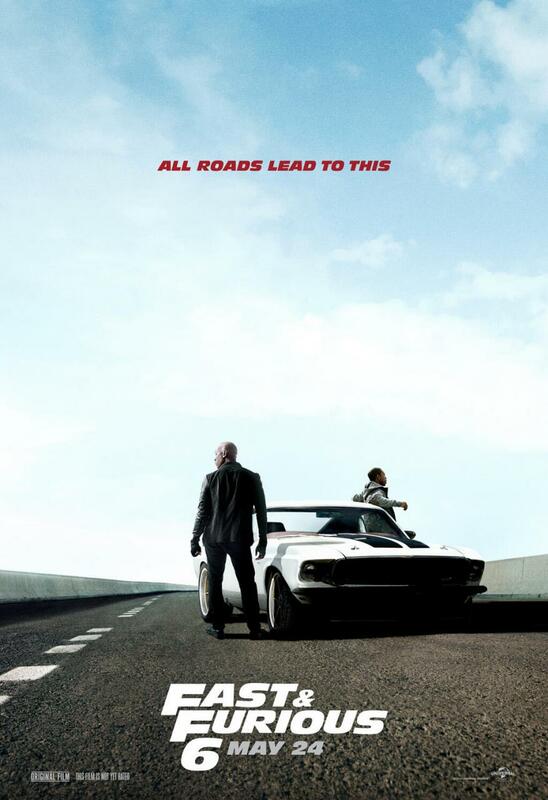 Second Movie Trailer for Fast & Furious 6 Hits. Vin Diesel, Paul Walker, Dwayne Johnson, Luke Evans and Gina Carano star in the follow-up to 2011’s Fast Five. 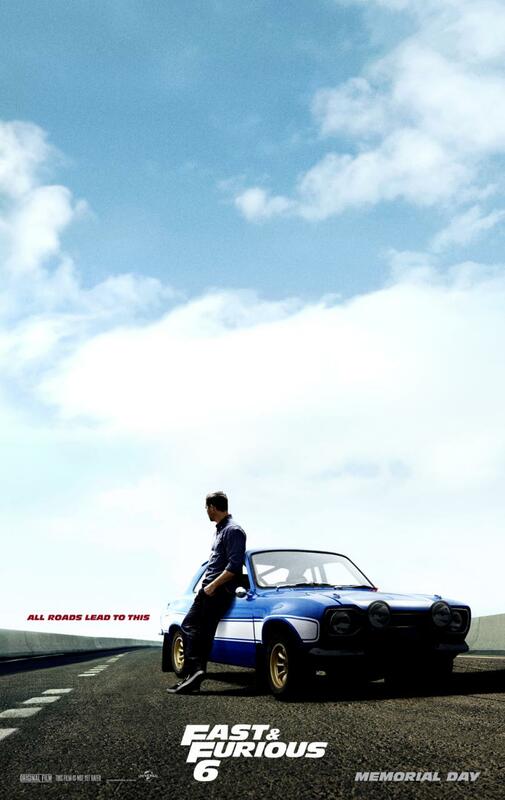 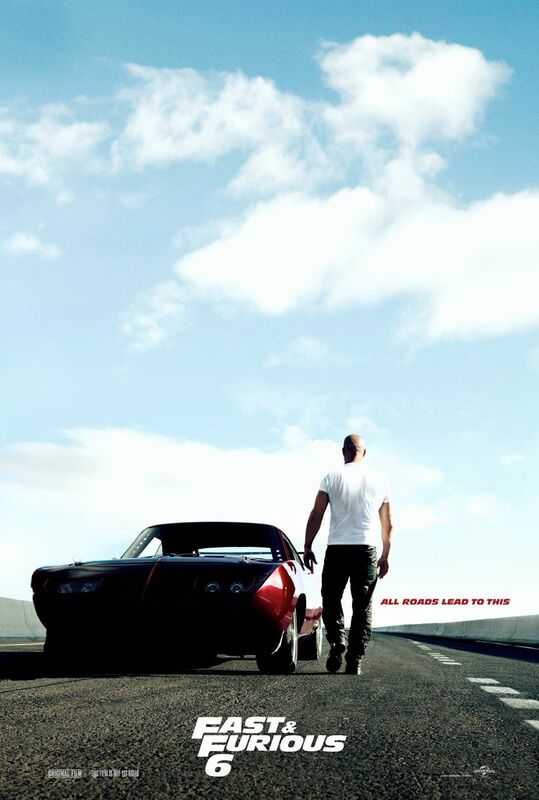 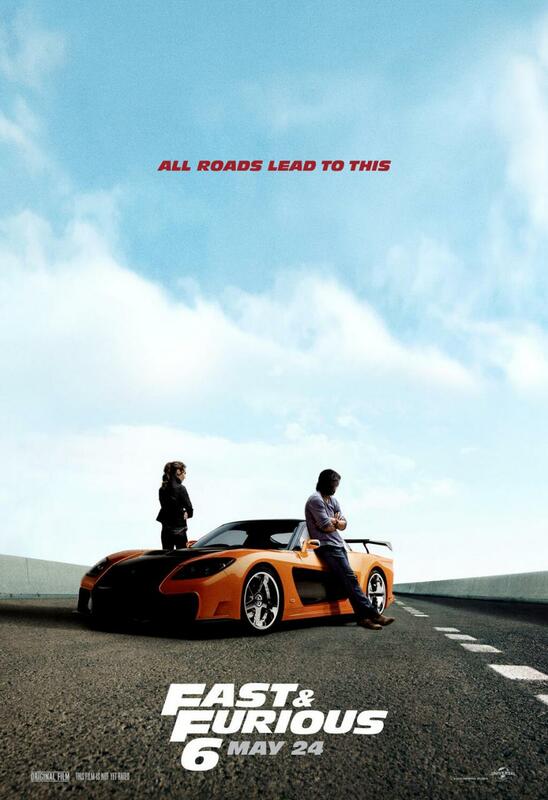 See movie trailers, photos and movie posters for Fast & Furious 6 below. 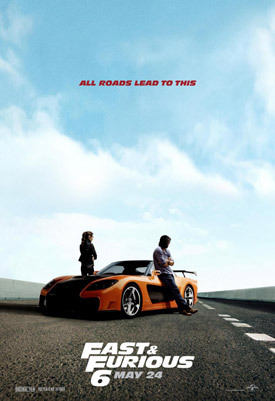 In the 6th installment of Universal’s car-racing/heist franchise, Dominic (Diesel), Brian (Walker) and their elite crew make a deal with Hobbs (Johnson), to take down an organization of lethally skilled mercenary drivers, in exchange for full pardons. MPAA Rating: (PG-13) for intense sequences of violence and action and mayhem throughout, some sexuality and language.